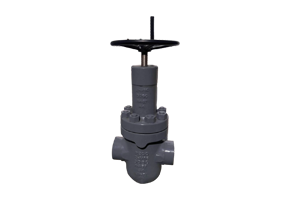 An indication rod or viewing window is set with the valve. 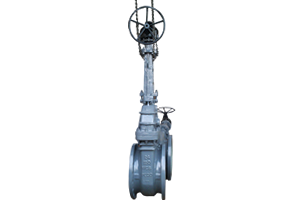 PECO had its humble beginning in 1987 with trading of industrial valves. 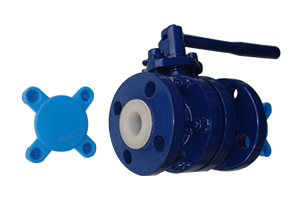 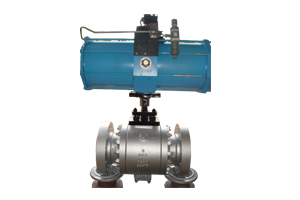 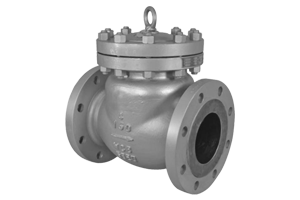 Since then, we have come a long way to become the leader in manufacturing wide range of valves for applications in marine, oil & gas, chemical, petrochemical, fertilizers, nuclear – atomic power plants, paper industry, refineries and general industry. 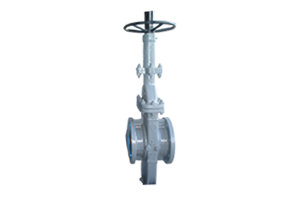 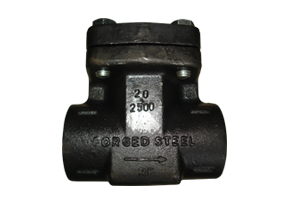 We have exported our valves to more than 77 countries globally with products of international standards. 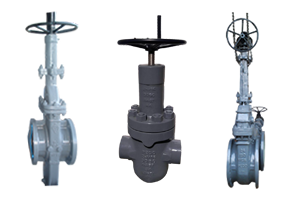 Valmark Group purchased valves from PECO , India in the past years . 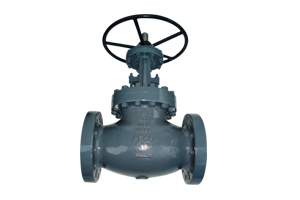 We are very much happy with their quality, best pricing & on time delivery to our client projects. 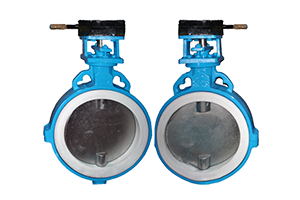 We will continue our business relationship further more years.